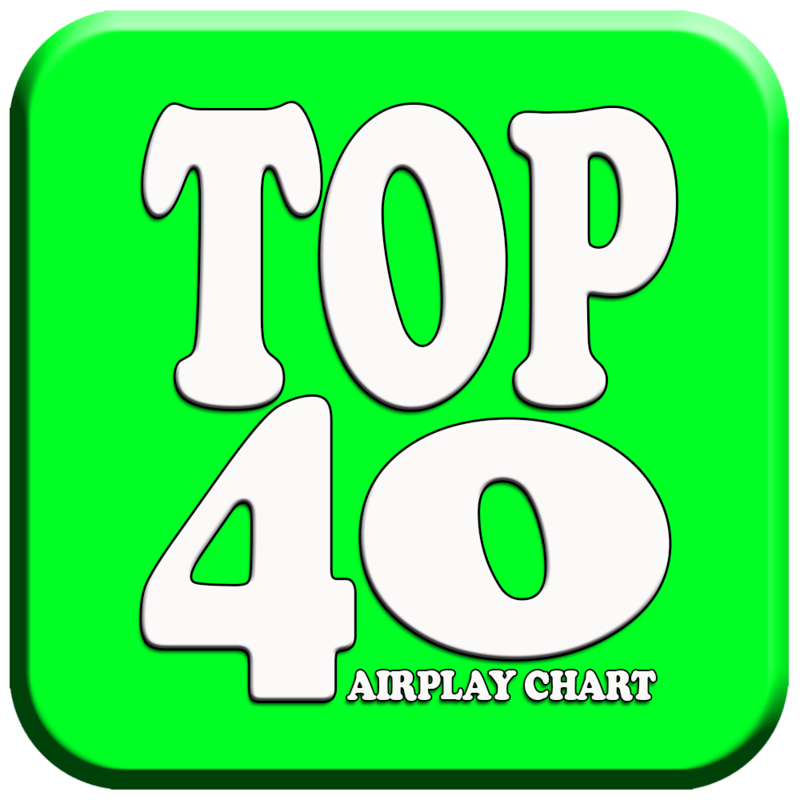 To view the full Top40 you can visit the AirplayExpress website and click on the Top 40 banner or simply click on the icon to your right to view the Top 40. 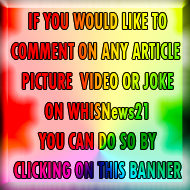 If you dont want it to be a spoiler then rather tune in to one of the radio station mentioned above and listen to Ed dailey host the Top 40 just for you. AirplayExpress Top 40 now Aired in 7 Countries on 5 Continents worldwide. United States, Germany, Scotland, Panama, South Africa, Austria and Ireland are now listening to the AirplayExpress Country Top 40. If you are a Radio Station airing this show please let us know as we would very much want to acknowledge you for your support.